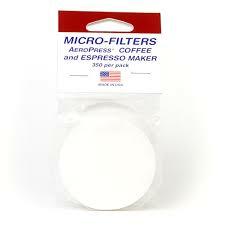 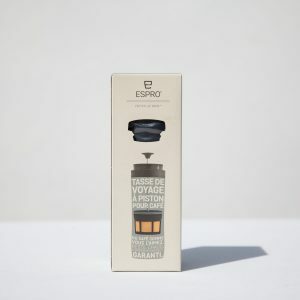 View basket “Aeropress filters -Two Packs Filter Paper” has been added to your basket. 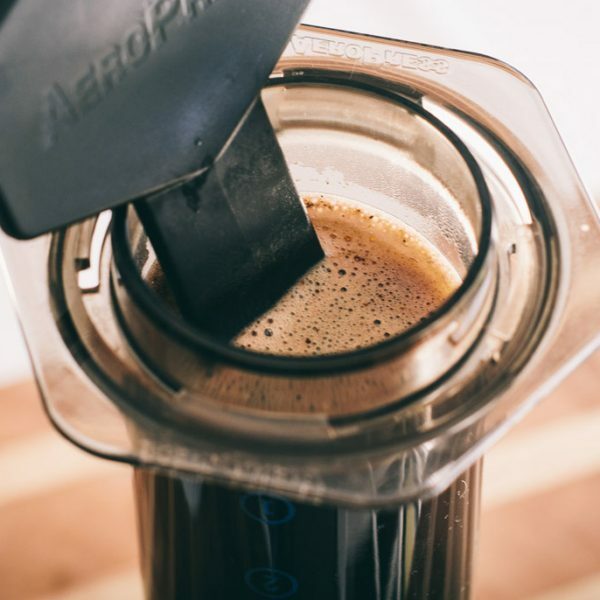 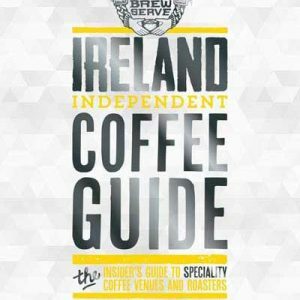 If you are looking for a simple, cost effetcive way to brew delicous coffee simply and quickly then the Aeropress is for you. 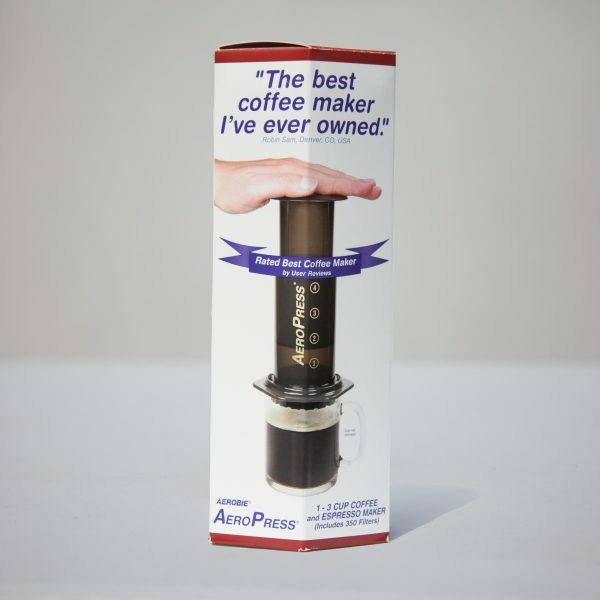 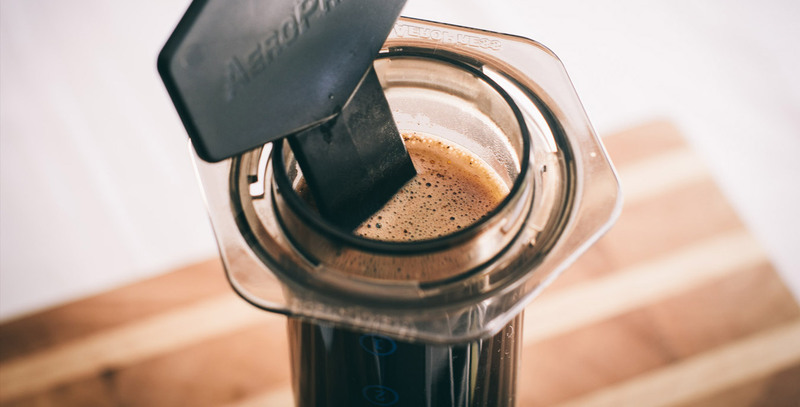 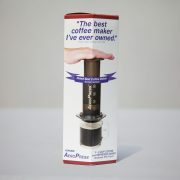 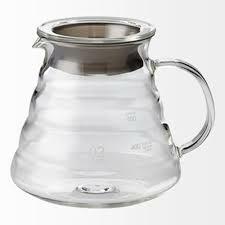 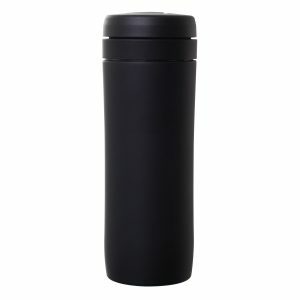 The Aeropress works in a similar way to cafetiere or French Press. 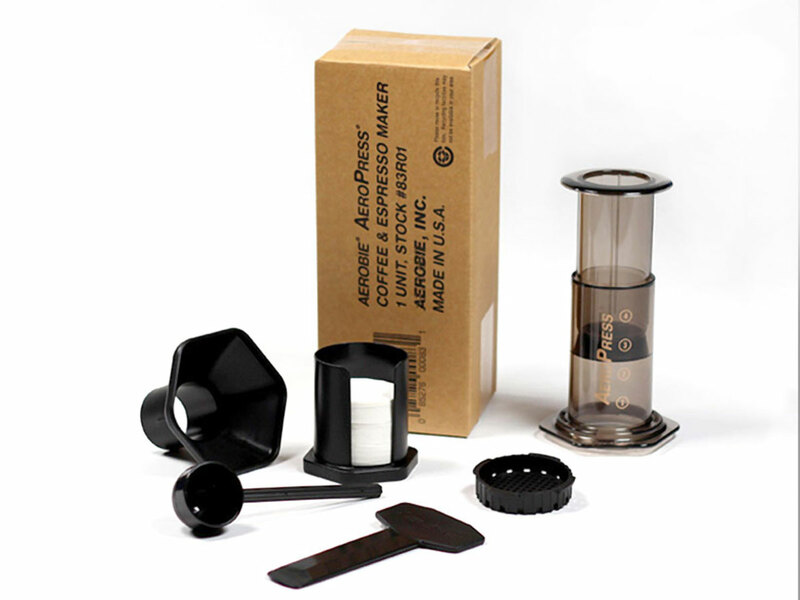 Made of food safe plastic the Aeropress acts as a big syringe. 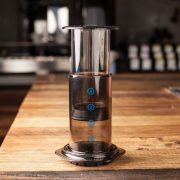 Water and coffee go into the lower chamber. 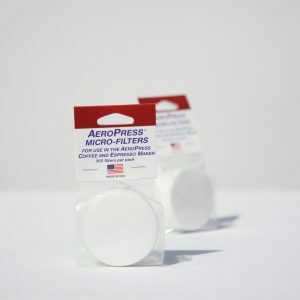 A paper filter is placed in the cap. 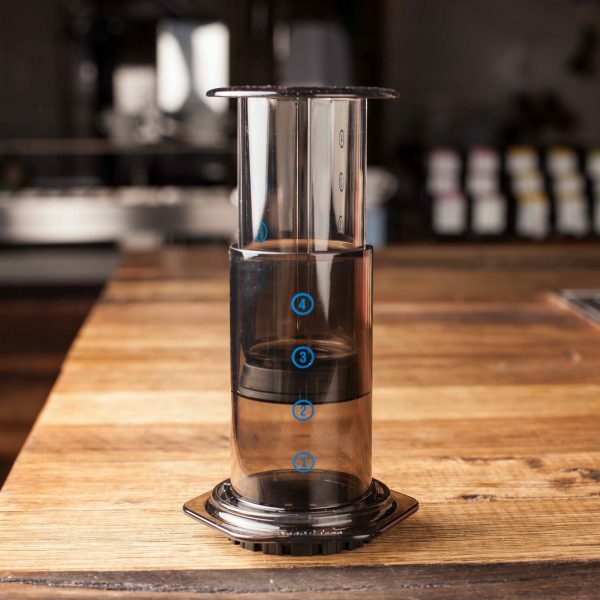 Then after 30-45 seconds of brewing time, the plunger is pushed down and this forces the water through the coffee and the paper filter resulting in a very smooth, full flavoured brew. 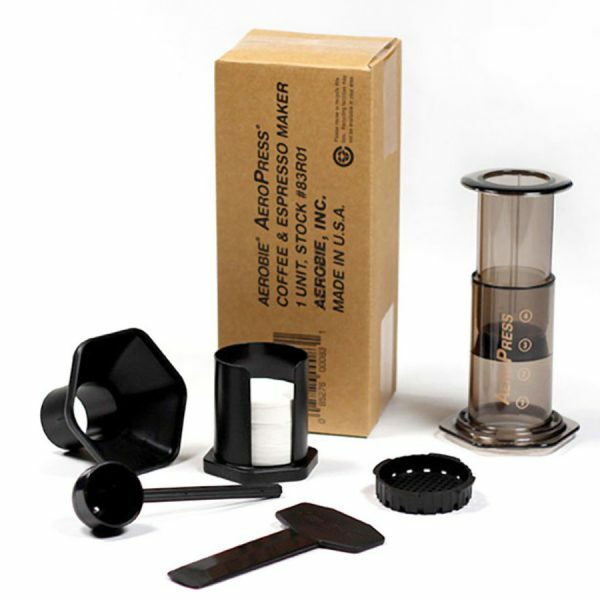 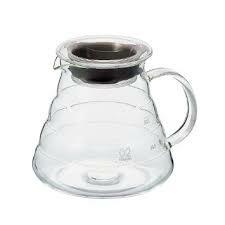 Comes with 350 paper filters, stirrer, scoop, paper filter holder and funnel.